Scott Ardavanis is Senior Pastor of Grace Church of the Valley in central California. Scott began his pastoral ministry at Grace Community Church with John MacArthur and also spent seventeen years as a senior pastor in Chicago and California. He is an adjunct professor at The Masters Seminary in the area of Preaching. 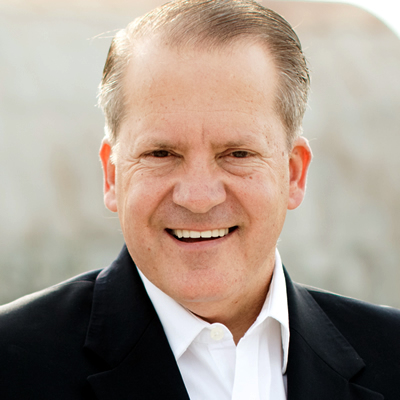 Scott is a featured speaker at Bible and pastors conferences around the world. Scott has earned his degrees at Los Angeles Baptist College (now The Master’s University), B.A., The Master’s Seminary, M.Div., and Trinity Evangelical Divinity School, D.Min. Scott and Patty have now been married 29 years and have seven children and two grandchildren.